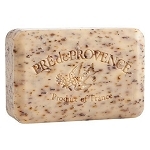 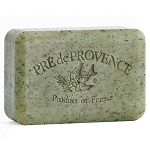 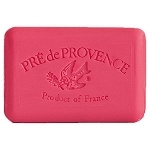 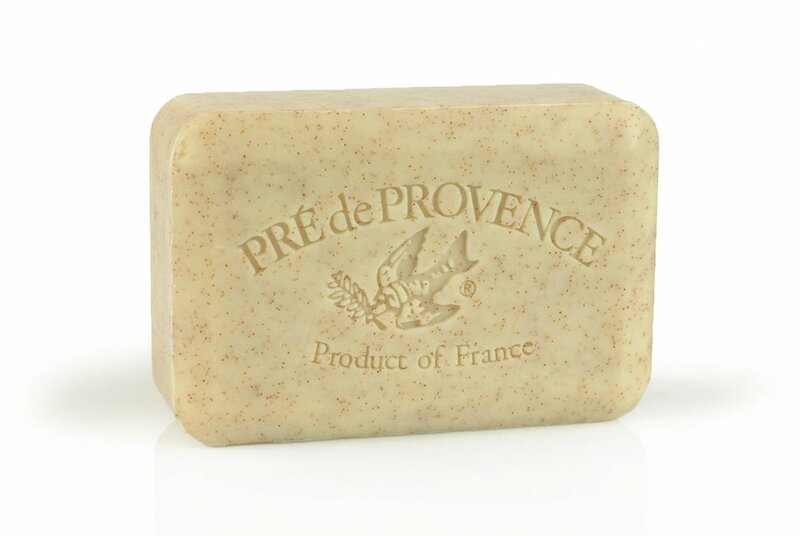 *Honey Almond: Blended into the warm, sweet smell of Provence. 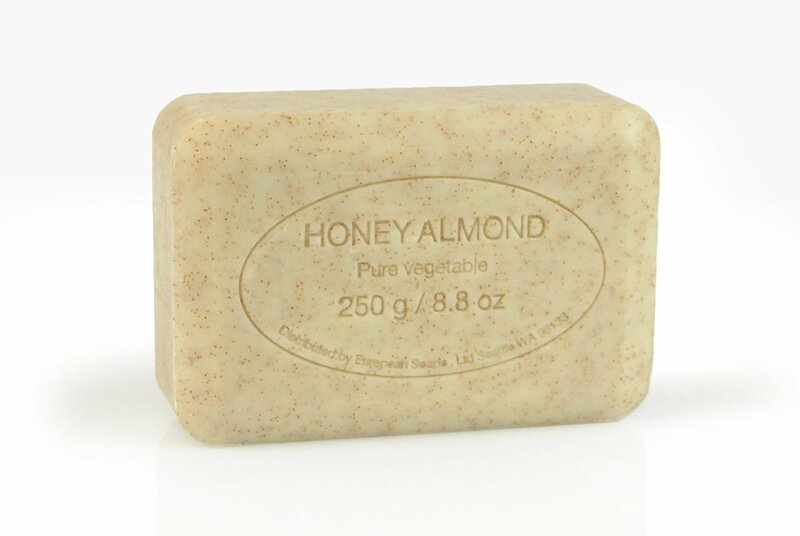 Exfoliating. 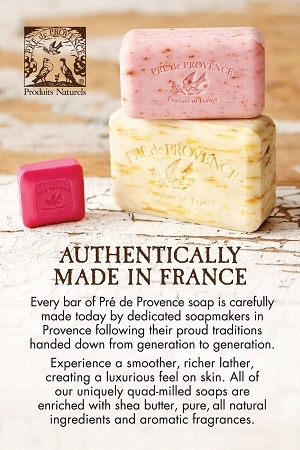 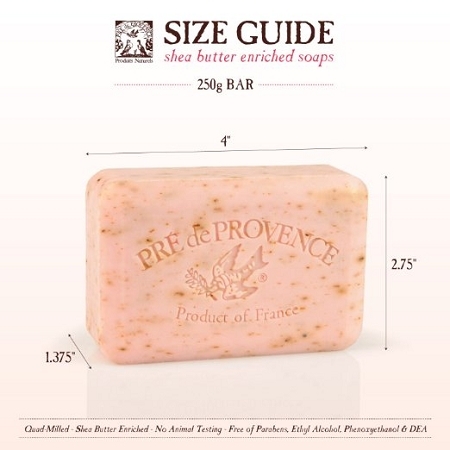 Love the soap and the personal note!